I promise it will get neater. 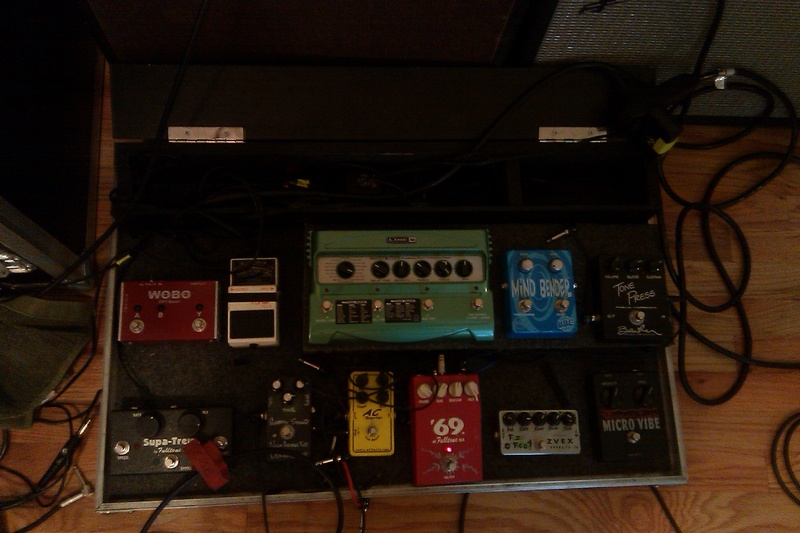 This entry was posted in art // music and tagged Eric Case, gear, guitar, Maida Vale, music, pedalboard, pedals. Bookmark the permalink.